You’re out in the asteroid belt. You need a spaceship. All you have is a ball of yarn, a roll of plastic wrap and a knitting needle. What do you do? 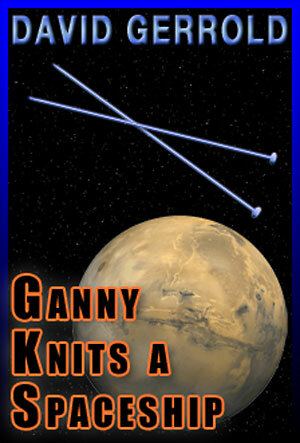 You knit yourself a spaceship. This marvelous short novel for young adults shows how the laws of physics and a little applied ingenuity can take you a very long way—all the way to Mars and back.